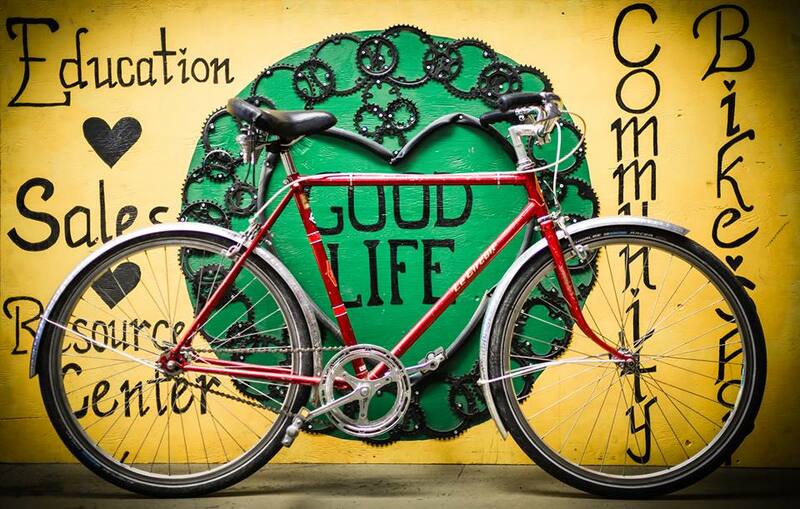 The Good Life Community Bicycle Shop is a not-for-profit resource center offering services to all Calgarians while also offering individuals the opportunity to volunteer their time and skills to help others. The GLC’s primary goal is to build a stronger community while promoting healthy and active lifestyles and environmentally sound means of transportation. It offers a safe, supportive and inclusive place where community members can interact, help out, and learn from each other. It is a member organization of CommunityWise Resource Centre. Brett Mason and Aoife Baldwin-Maher will be presenting on behalf of Good Life Community Bicycle Shop.